Whether you’re building a new home or remodeling one, it’s the details that can give the finished result a distinctive style, and when it comes to style, no features in a home or business are more important than its architectural elements. The eye is naturally drawn to the structural form of architectural elements like windows, doors and fireplaces. Fine details like marble window sills help make the most out these attention-grabbing features, transforming functional windows into unique focal points that help define the style of the entire space. You only have to spend a moment of two browsing through real estate listings of luxury homes to realize how popular details like marble thresholds and marble window sills have become. For those who care about presenting a home marked with style and sophistication, details like marble window sills matter. Conventional window sills made of wood simply don’t offer the elegance and beauty of natural stone and won’t enhance the market value of home like fine marble window sills can. Marble window sills complement homes and businesses decorated in a broad array of design styles, from chic, mid-century modern to ornate historical period styles. A window that’s finished in natural stone not only adds decorative appeal to the entire room but helps establish the mood and atmosphere of the space as well. A natural material of great beauty, marble invites a closer look, adding a welcoming ambience to the space. A window with a base of gleaming marble instantly conveys a message that the homeowner cares about every aspect of the home. Thin slabs of natural stone that are fitted into the bottom of window frames, marble window sills are available in marble stone as well as other natural stones. Marble windows sills are available for wholesale purchase in several standard sizes. The most common sizes have lengths of 36 inches, 56 inches or 74 inches. While some marble window sills are available in a 3/4-inch thickness, most are 5/8-inch thick. As the depth of a window is the most variable factor, marble window sill depths start at 3 inches and increase in 1-inch increments to 12 inches. Custom sizes may be available as well. Sometimes minimum purchase requirements must be met to order custom products. In addition to being used for window sills, marble window wills are also frequently used as caps for shower curbs. Our finished tops and fronts make us ideal choices for adding a luxurious look to built-ins and fireplace mantels as well. Carrara White Marble. 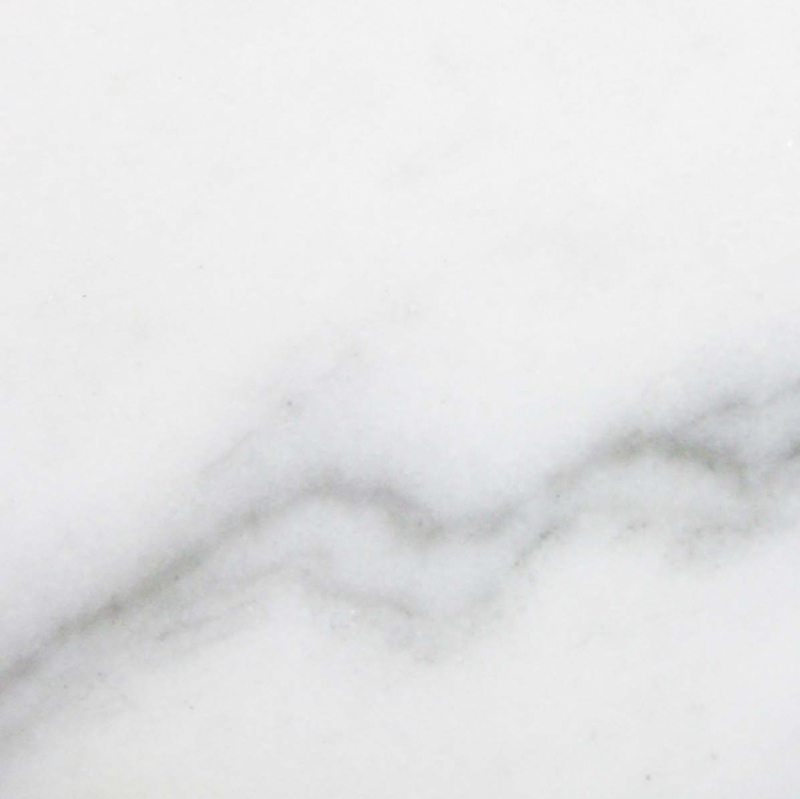 Carrara marble, also known as Carrera marble, is an Italian stone with a long and rich history. Quarried at Carrara City in Tuscany, Carrara marble has been used for construction and sculpture for millennia. Rome’s Pantheon is made of the beautiful white stone veined with pale gray. Michelangelo used Carrara marble to create his sculpture of David. Travertine. 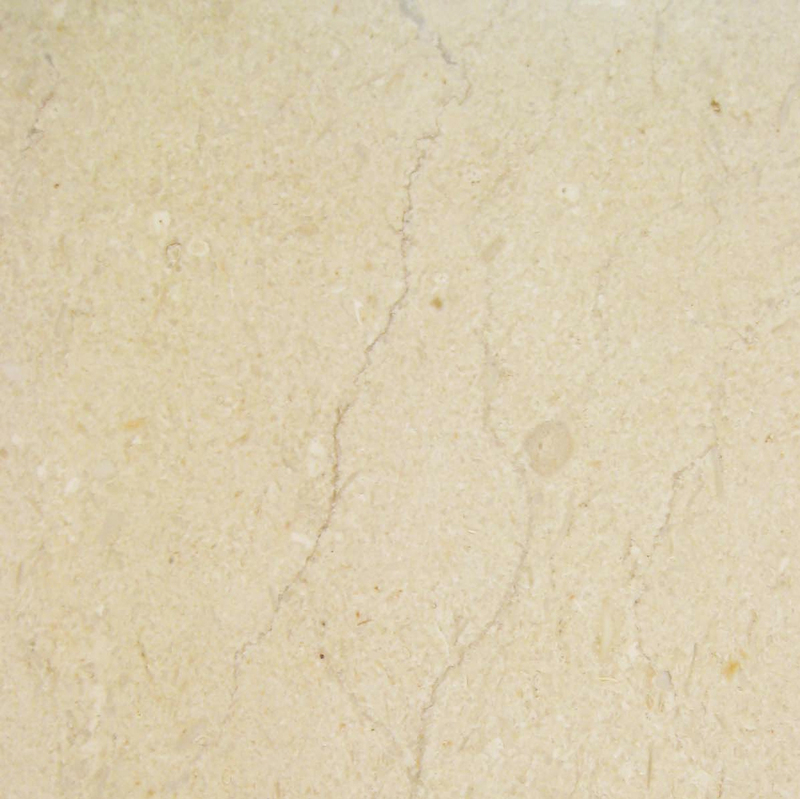 Travertine is a type of limestone that is form by mineral spring deposits. 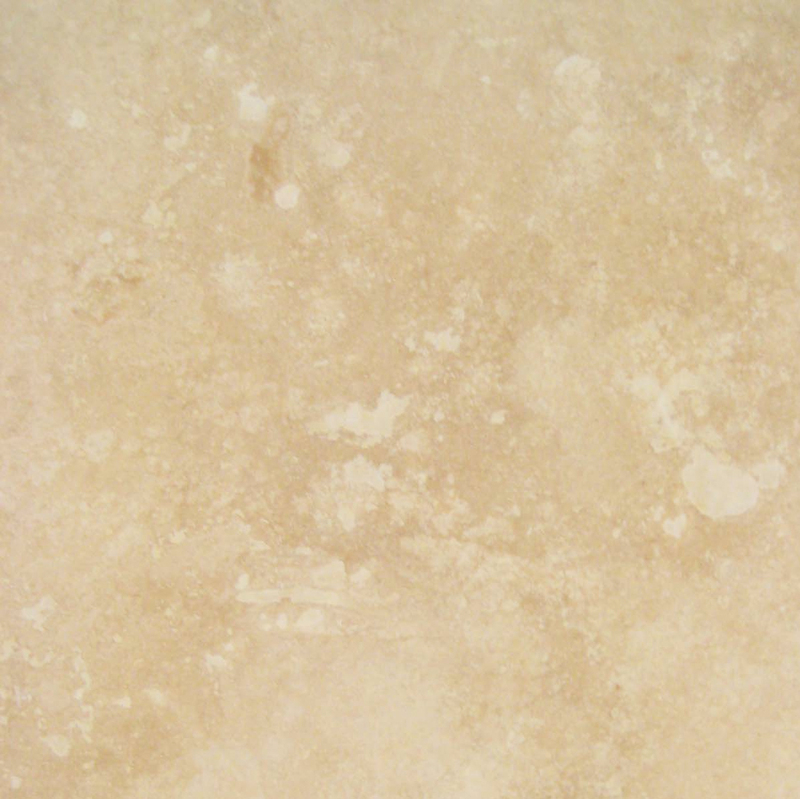 Travertine is valued for its variegated patterns and beautiful colors that range from cream and ivory to tan and brown. The stone was used to construct the Colonnade of St. Peter’s Square in Rome. Michelangelo used travertine in the dome of St. Peter’s Basilica as well. Crema Sahara Marfil. 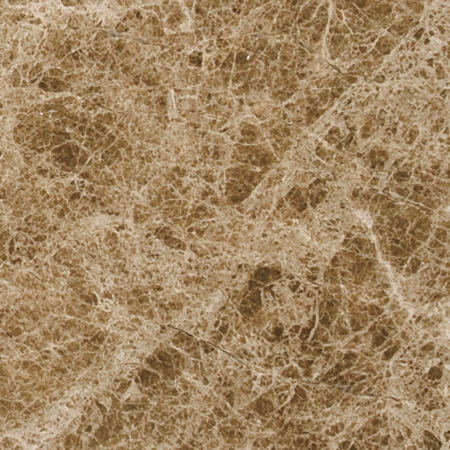 Quarried in Spain, with its even, creamy color, Crema Sahara Marfil is a popular choice for both residential and commercial applications. While the marble is almost as light in color as white marble, its color is slightly warmer in tone. 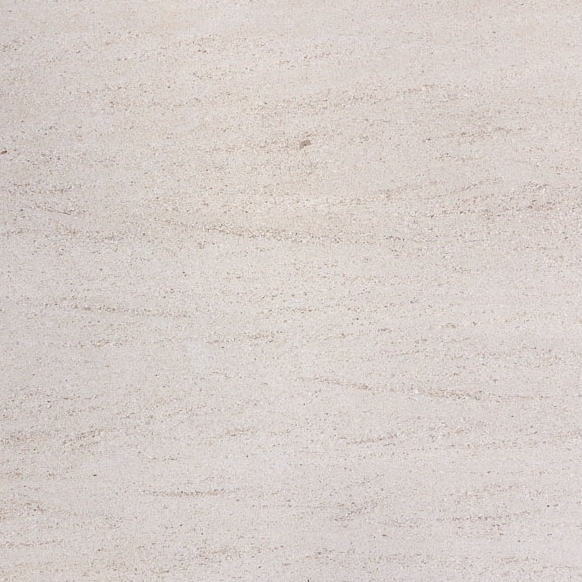 Crema Sahara Marfil is a finely-grained stone with minimal variegation and veining. 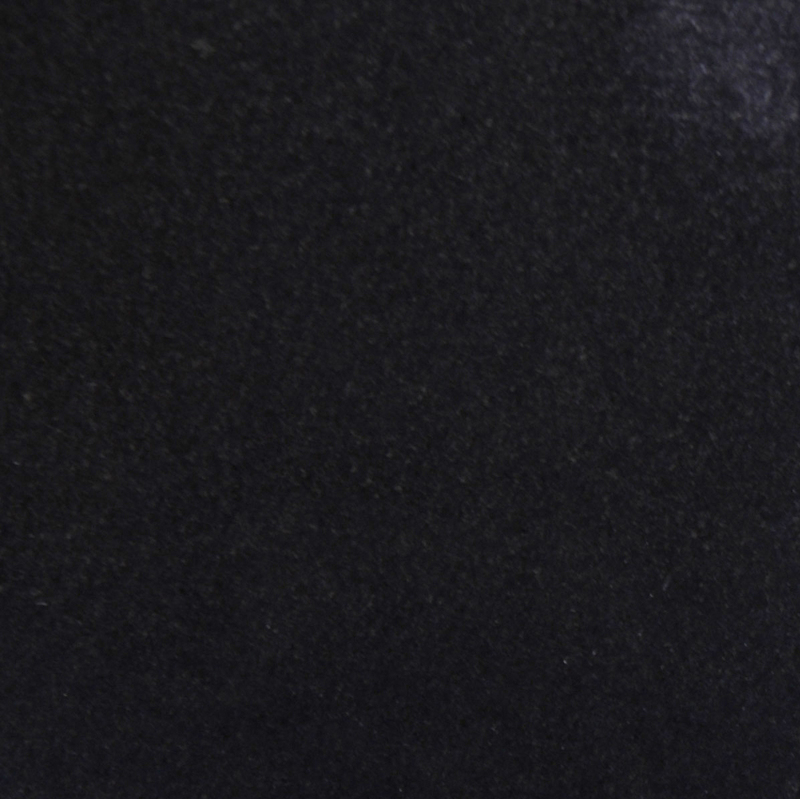 Black Granite. 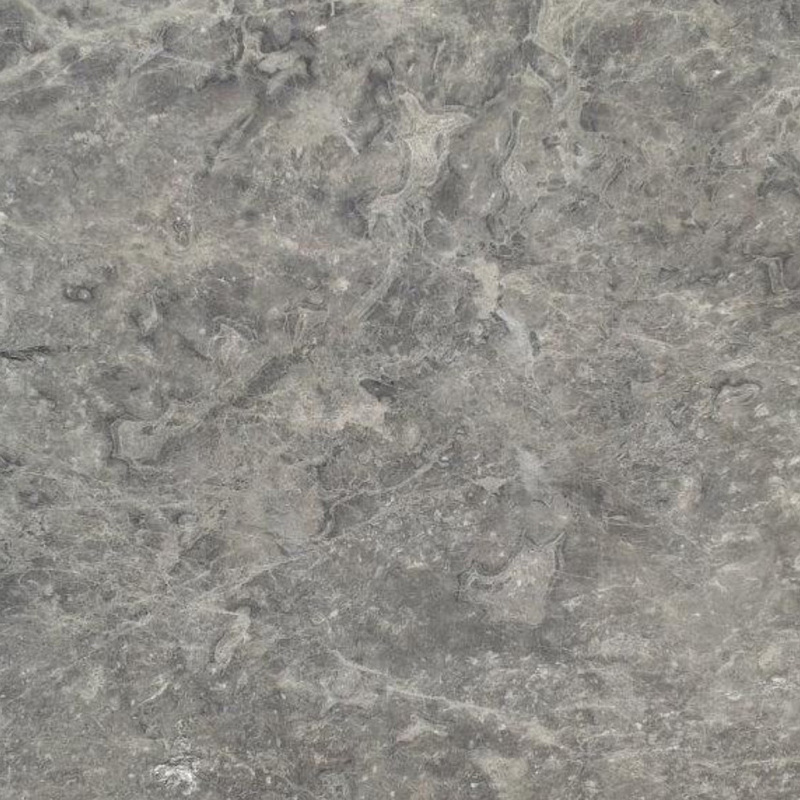 With around three times the strength of cement, granite is an ideal choice for a durable window sill. The deep black color with light flecks of gray adds an air of dynamism and drama to the design as well. Marble windows are available with several finished edge types to elevate the sill’s overall style. Simple beveled edges are the most common. Rounded edges may include bullnose or S-shaped ogee. By repeating edging in other features in the room, such as on a mantelpiece or molding, the window sill edge can help the space achieve a cohesive style. By purchasing a marble window sill that is longer and deeper than the existing sill, it’s possible to build out the stone to give the sill a wrap-around look and create a decorative shelf. 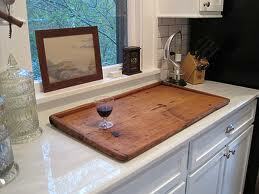 Before installing a marble window sill, it’s important to clean the window sill plate thoroughly. 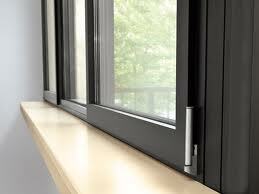 The length of the window sill is then measured, leaving a 1/8-inch expansion gap on each end. The depth is then measure, with allowance made for any overhangs. The marble window sill is fixed in place with quarter-sized dollops of silicone adhesive every 12 inches. Silicone in a color to match the stone is used for seams. Buying marble window sills wholesale is the most economical choice for multiple marble window sill purchases. Minimum purchase requirements can be 50 to 100 pieces, depending on the way that the products are packaged and shipped. Individual marble window sills are available at many building and flooring supply stores as well as at specialty tile retailers. For a luxury look with a material that offers an exceptional value and a lifetime of wear, nothing matches the beauty and durability of natural stone. 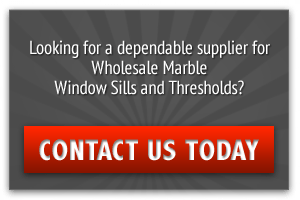 To learn more about marble window sills for wholesale or retail purchase, you can ask any of your questions by contacting us.